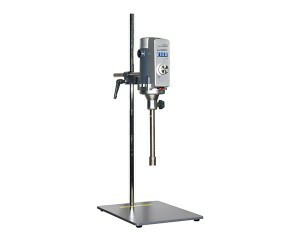 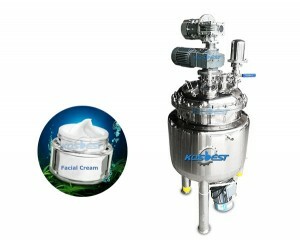 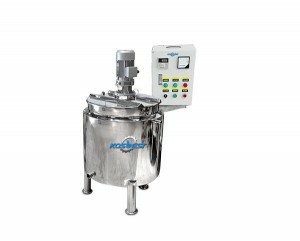 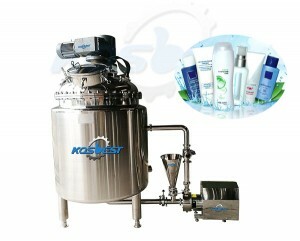 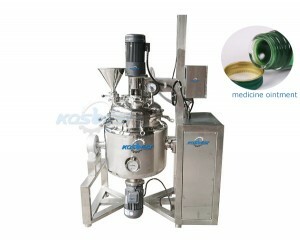 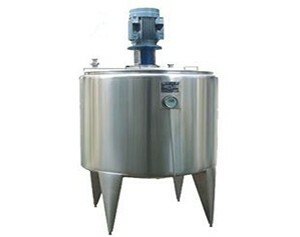 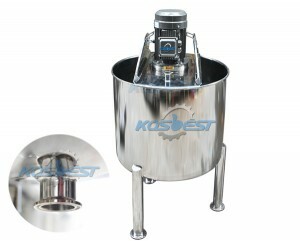 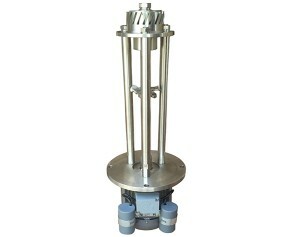 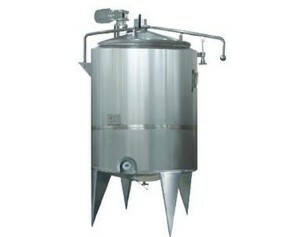 Kos NX Thick/ Thin Mixing Tank is mainly used for the large transfusion, small injection as well as solution, sterilization and preparation etc. 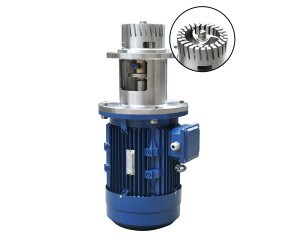 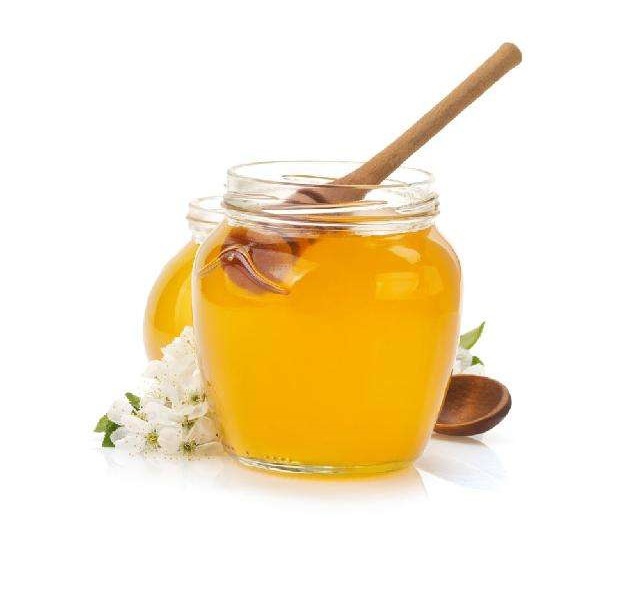 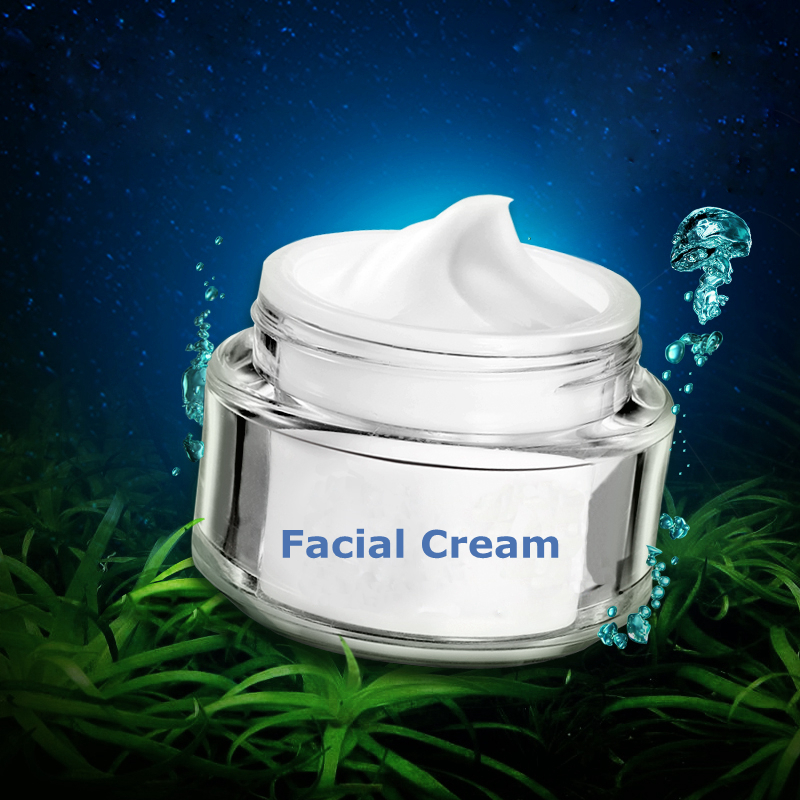 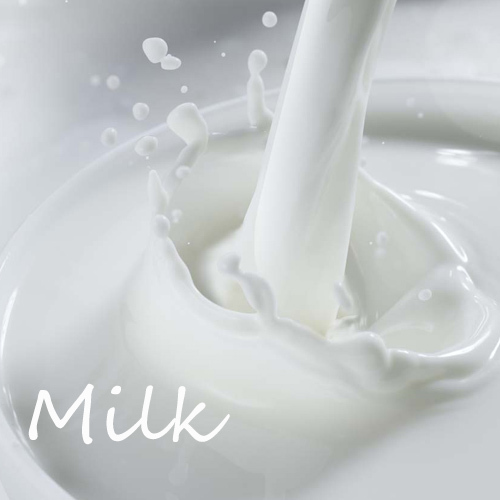 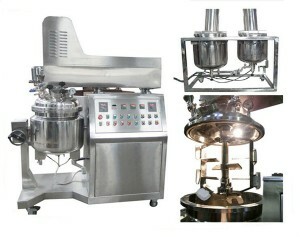 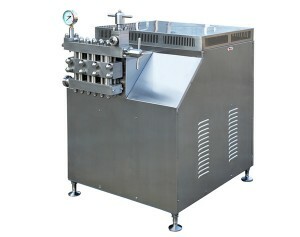 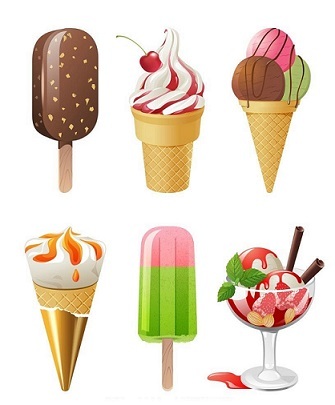 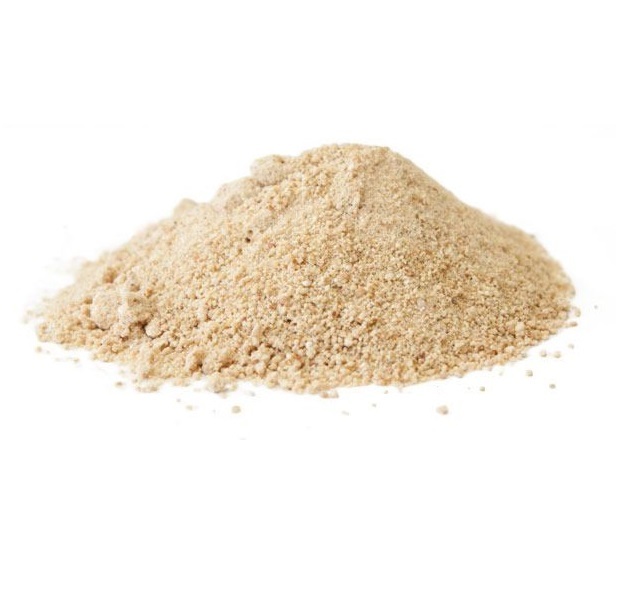 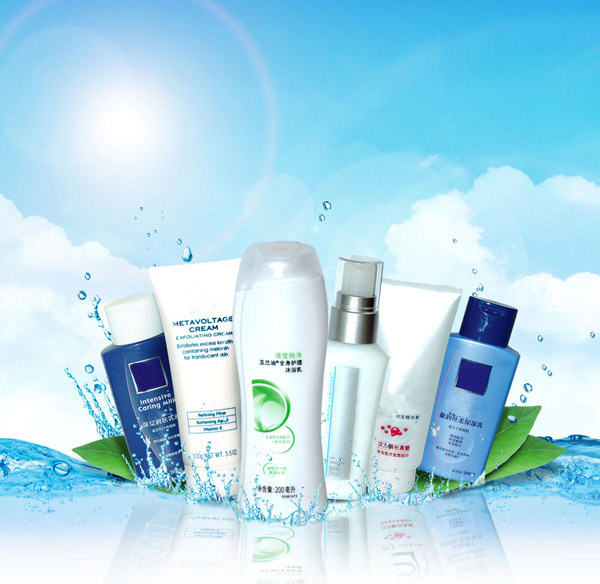 This machine is ideal in fields such as foods, dairy products, fruit juice beverages, pharmacy, chemical industry and biological engineering etc. 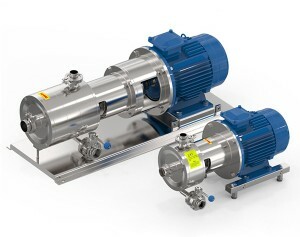 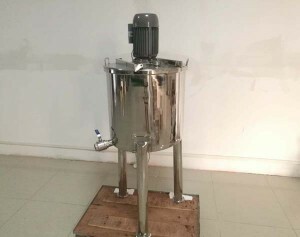 High speed super-fine emulsification tank is the most advanced blending equipment in fields of dairy products, beverages, fruit juice and foods etc. 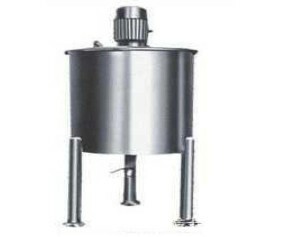 The emulsifying tank can be used for Daily Chemicals, Pharmacy and Food Industry, has the advantages of simple operation, stable performance, good homogeneity, high production efficiency, convenient cleaning, reasonable structure, small footprint and high automation degree. 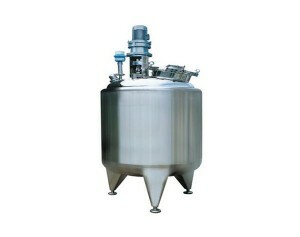 Custom make high speed mixing tank for emulsifier,cheese, syrup, honey, chocolate, cream, detergent, body lotion.